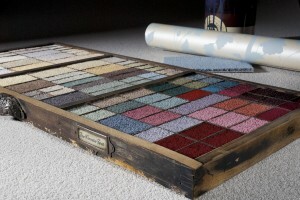 Murrayfield Carpets & Interiors are a family-run carpet, flooring, curtains and blind shop trading for over 25 years. Our shop is located in the heart of Edinburgh, where there are thousands of different carpet and flooring styles to choose from, and a huge range of traditional and contemporary blinds and curtains to choose ideas from. All our work includes supply and installation, and our curtains and blinds are made to measure, with free home consultations with our expert and fully qualified carpet fitters. Why choose Murrayfield Carpets Edinburgh? These locations are just a small selection of the areas we cover, please call for more details on where we can offer free delivery to your home.